If you're out to buy a rotary, here's some nice ones for sale. Rotaries 4 sale - Exciting offers. Are you up for grabs, about going to meets with your rotary? Meets - Cool runnings, man. 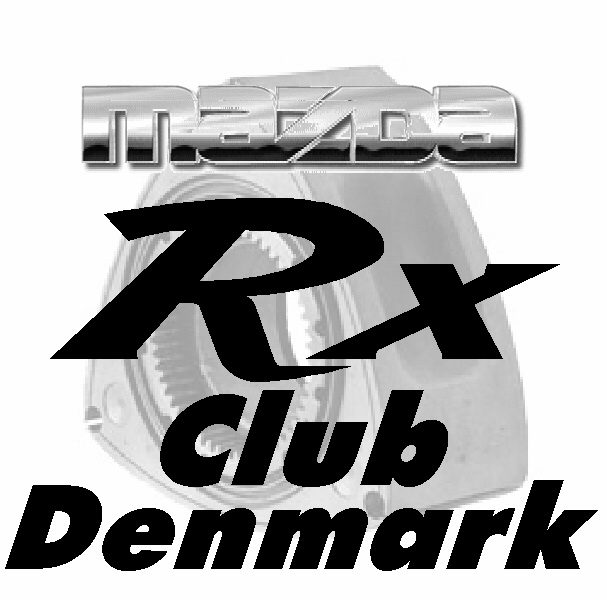 We are presently trying to form a club for RX enthusists in Denmark. 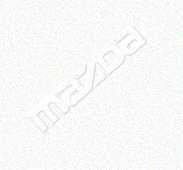 3 Rotor - A registry for RX enthusiasts in Australia. By the hand of Lance Warren, that Owns a 20B powered Cosmo HB with 500HP, and a real nice Cosmo JC. The Swedish Rotary index - Swedish rotary enthusiasts, who realy like speed. Rotary Drive Club Europe - Nice site, mostly in German. By Sascha Horstkotte, that has a real nice FC turbo convertible. Autospecialisten (Rx specialist in Køge Denmark) - Not too flashy a site, but he'll get there eventually. Site owned by Steen Oehenschlager. We are working on getting all our contacts and pictures of all our cars on the net, and as you can see we are getting there, if slowly. One of our main objectives is to get to as many international meets as possible, as well as invite our RX contacts from abroad to our arrangements.